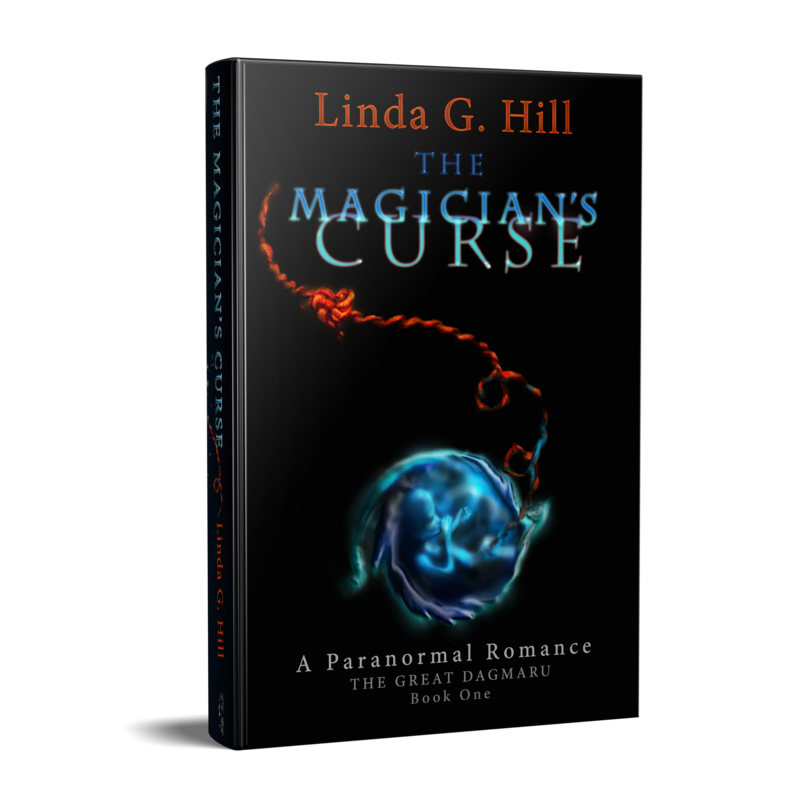 After you’ve written your Saturday post tomorrow, please link it here at this week’s prompt page and check to make sure it’s here in the comments so others can find it and see your awesome post. Anyone can join in! 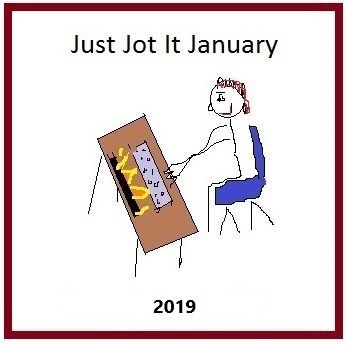 You can also use the Just Jot it January badge! To find the rules for Just Jot it January, click here. 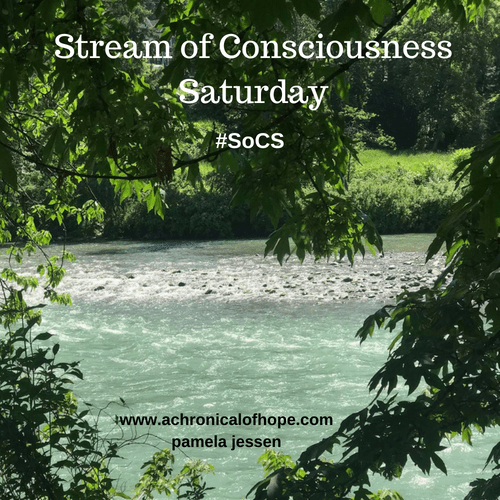 Categories: Blogging, Blogs, Just Jot it January 2019, Prompt, Stream of Consciousness Saturday | Tags: fun, inspiration, JusJoJan, SoCS, stream-of-consciousness writing, WordPress, writers, writing, writing prompt | Permalink.